In order to view TeleUP on your Microsoft Surface, make sure you are already a subscriber. 4.  Type in your TeleUP username and password. Click on "sign in".